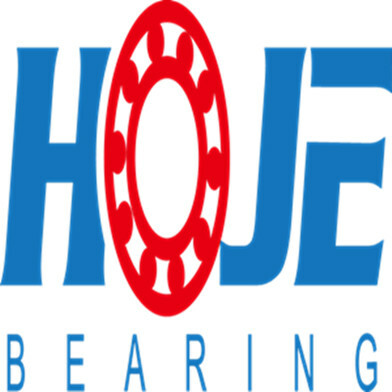 We manufacture tapered roller bearing combinations – in single, double and four-row tapered roller bearing configurations. 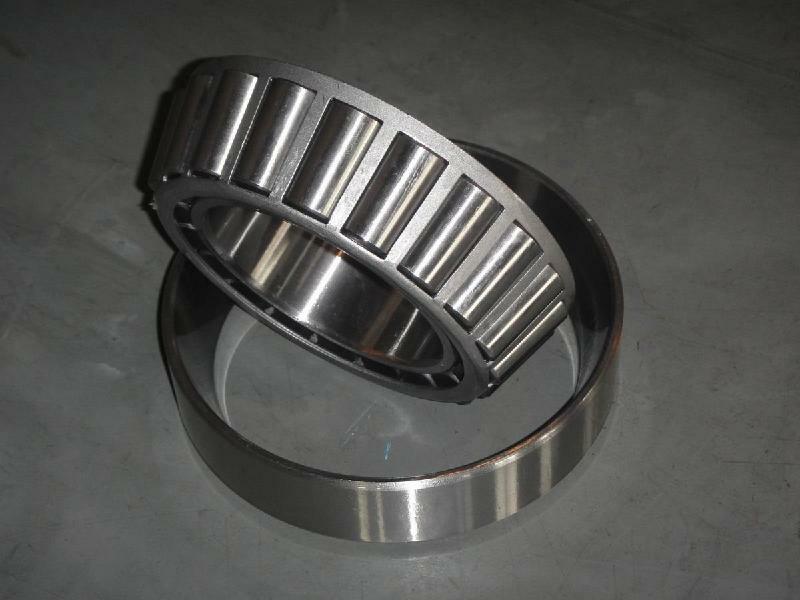 Customized non-standard tapered roller bearings. 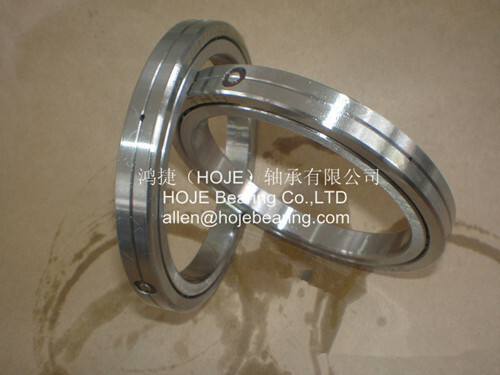 many of materials to meet your requirements:Chrome steel, carbon steel, etc. we have a short delivery time. 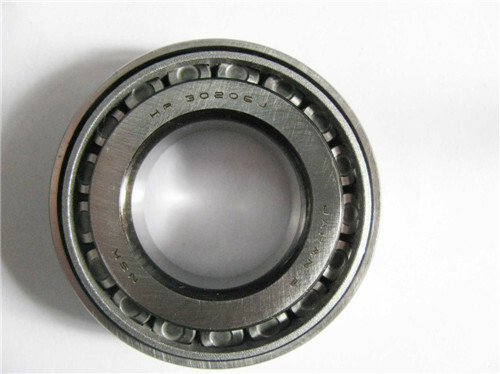 If you want to buy 30209 J2/Q bearings or only need data sheet, drawing and so on, please feel free to contact us. We will respond you in short time. 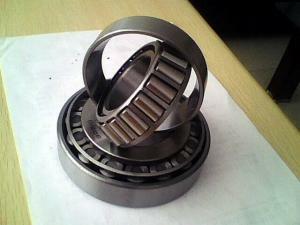 We are ready to meet all of your requirement. 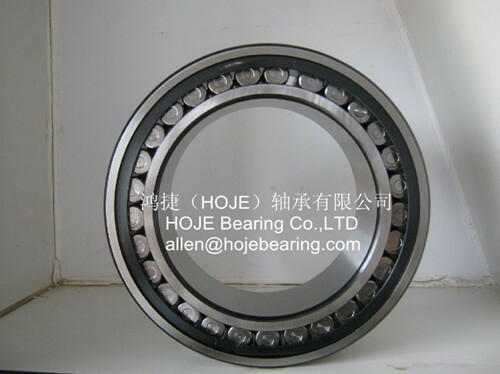 Used in automotive, mill, mining, metallurgy, plastics machinery, etc. TT, 30% deposit, 70% before shipment. 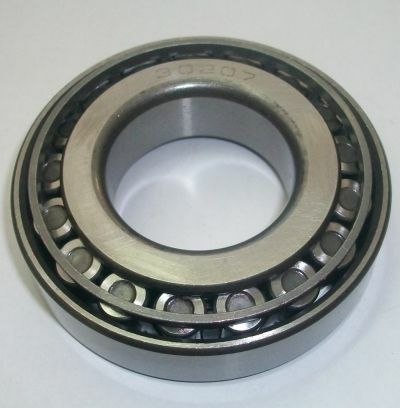 How can you buy 30209 J2/Q Tapered Roller Bearing 45mmx85mmx20.75mm on the Internet? 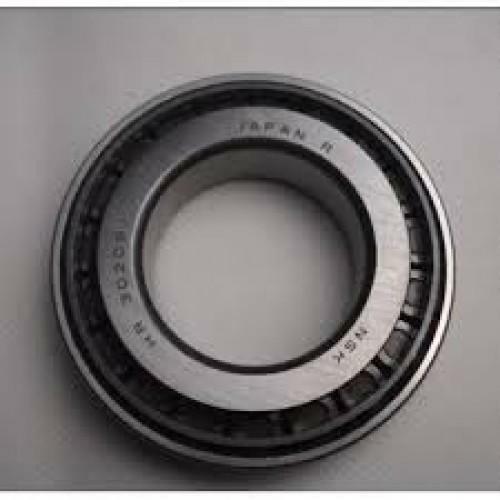 High quality 30209 J2/Q Tapered Roller Bearing 45mmx85mmx20.75mm, Just click the button " Contact Now " to mention your purchase Requirement , Quantity and Contact Method of your requested Bearing Item No. 30209 J2/Q. then click the button " Send " The web site will make your purchasing information sent to the supplier's mailbox, who will come to contact you upon they get your information at the first time.